We would love to hear from you if you are interested in a career at Trewithen Dairy. Even if none of the vacancies listed below are what you’re looking for, we would still be very happy to receive your CV for speculative enquiries. 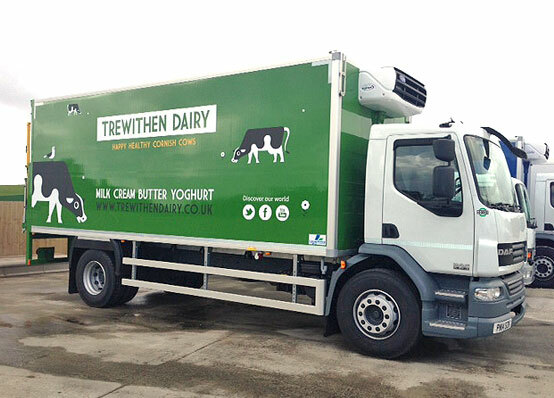 Please send your CV to jobs@trewithendairy.co.uk and we will be in touch if we have any relevant opportunities. To assist the Team Leader with the management of the department. Supervise and motivate staff in line with company procedures and ensure compliance to Health & Safety Policy. To help champion Customer satisfaction and ensure business targets are met and maintained. In the absence of the Team Leader to cover this role when required. This role is based in the Production & Office environment, therefore working & managing alongside food hygiene standards is expected. We are seeking an experienced Cost Accountant. This is an exciting opportunity to work in a unique, fun and supportive environment. Salary: TBC depending on experience. In this new role, the Planning Manager will be overseeing the planning department (Production Planning & Stores). Reporting into the Production Manager. This is an exciting opportunity to work in a unique, fun and supportive environment. The post would suit individuals with experience of FMCG sales. We are currently recruiting for a number of full time Class 1 (LGV C+E) and Class 2 (LGV C) Drivers to support our expanding transport operations. 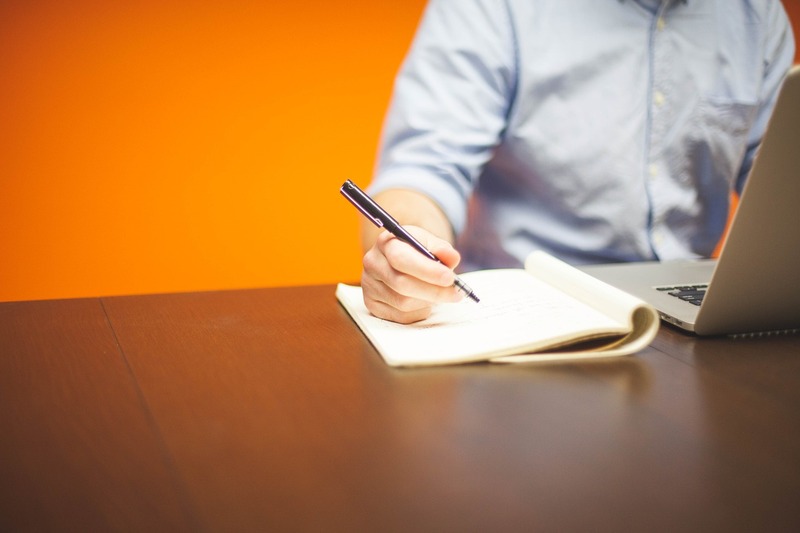 We are seeking an experienced Payroll Administrator. This is an exciting opportunity to work in a unique, fun and supportive environment. 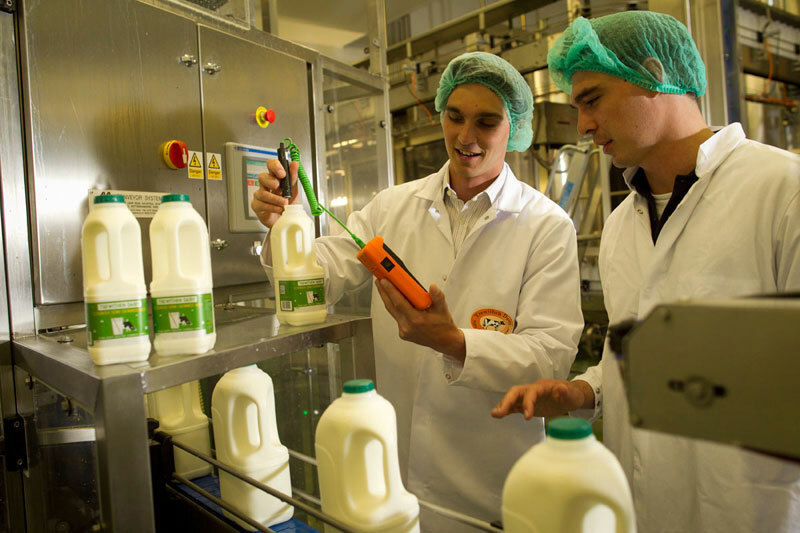 We are seeking an enthusiastic new member for our engineering team as recently Dairy volume has increased and will continue to do so. The site has a number of PLC controlled processes and automated lines, alongside manual operations. We are looking for a multi skilled Engineer, with a strong bias towards electrical skills in a commercial environment. Salary: £8.55 to £10.15. Dependant on experience and training. 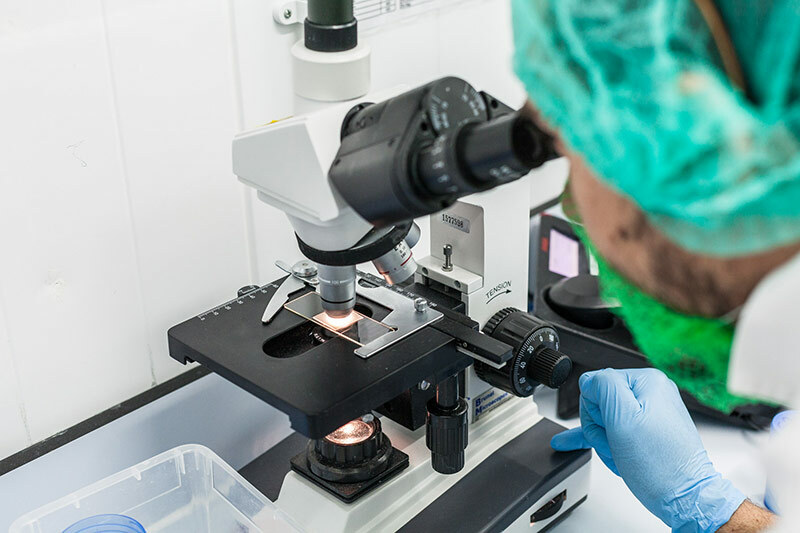 Experience in process plant operation would be beneficial as would food manufactory experience although full training will be given to successful applicant. 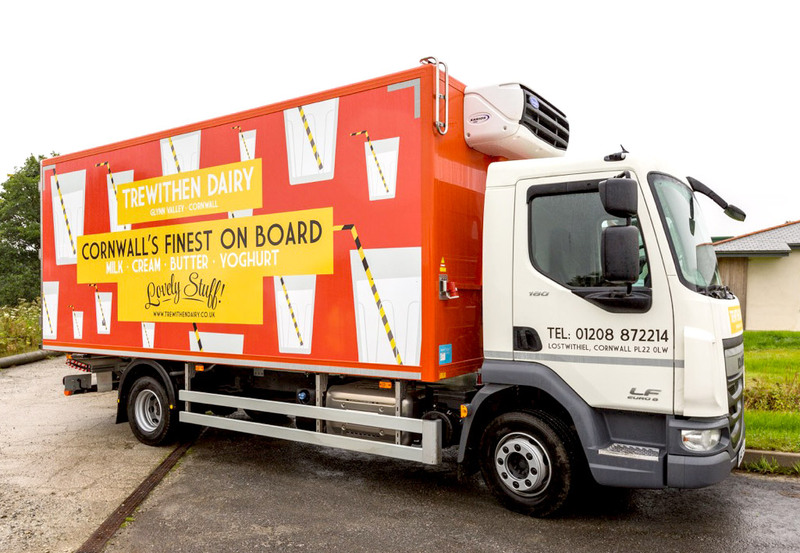 Trewithen Dairy will provide all your training requirements. We are currently recruiting for a Technical Compliance Officer to support our current Techncial Team. 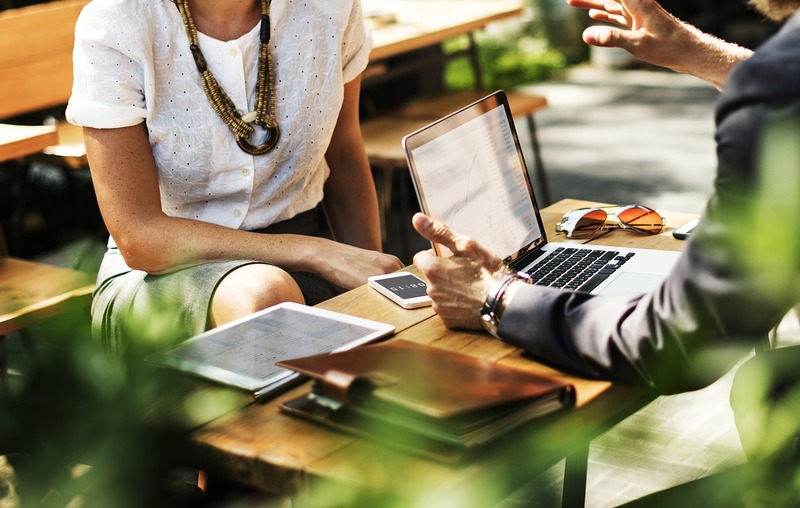 Reporting to the Technical Manager, this position will play a pivotal role in maintaining compliance across the site to food safety requirements, due diligence, weights and measures and customer requirements. 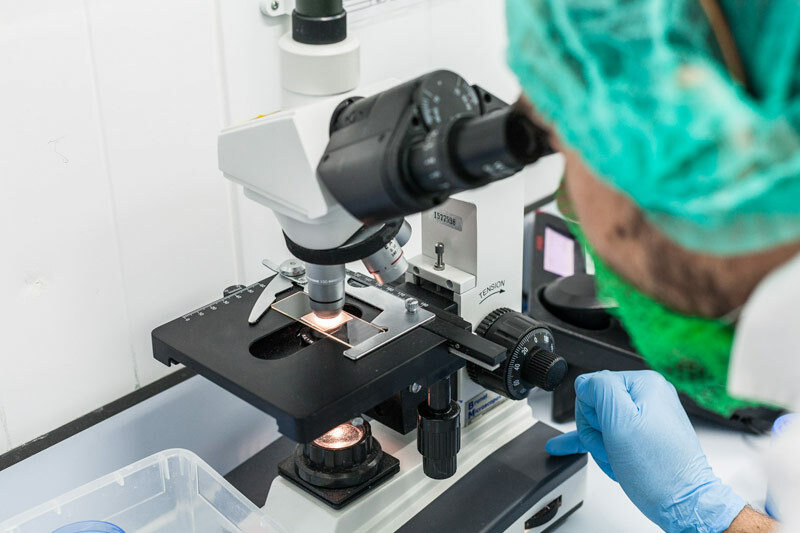 Due to departmental restructure an exciting position has arisen within the Technical department for a full-time Laboratory Team Leader. Closing date Sunday 7 April 2019. We are currently recruiting Filler Machine Operators. Due to departmental restructure an exciting position has arisen within the Technical department for a full time Technical Officer. 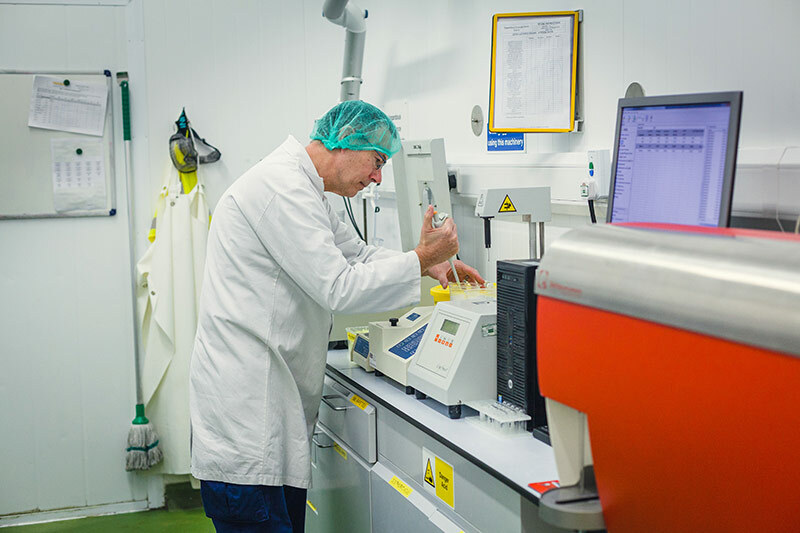 Being a team player with a can-do attitude, you will work with our production and engineering teams to ensure food safety, quality and legality are maintained, promoting a culture of continuous improvement and supporting the teams where necessary to achieve the company long term goals. Due to departmental restructure an exciting position has arisen within the Technical department for a full time Quality Systems Manager. 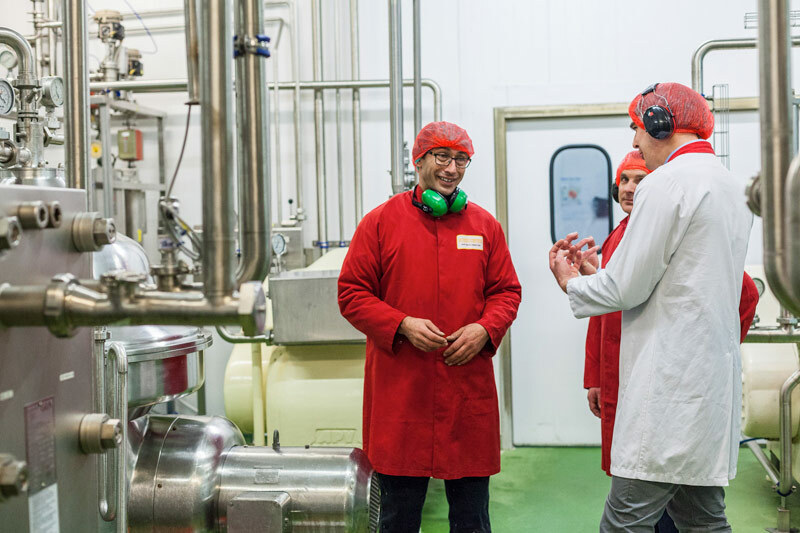 Being a team player with a can-do attitude, you will work with our production and engineering teams to ensure food safety, quality and legality are maintained, promoting a culture of continuous improvement and supporting the teams where necessary to achieve the company long term goals. We are looking for motivated enthusiastic people to join our bank staff scheme to work in our family run production facility, applicants will be working in a highly productive food production environment, working as part of a highly motivated team. These opportunities would be great for anyone looking for part time or odd days (ad hoc) of work or you are looking for introduction to working full time at Trewithen this is a great route with excellent opportunities for the right candidates. An exciting position has arisen within the Despatch department for a full-time Despatch Shift Manager. 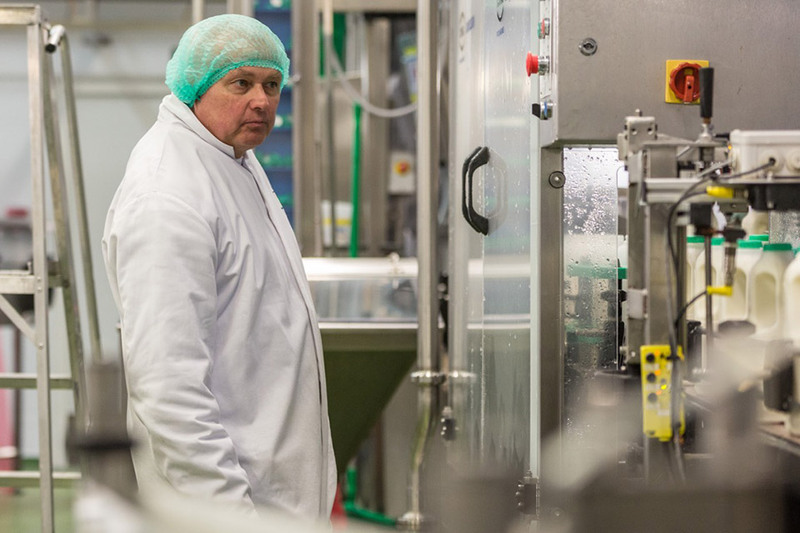 Being a team player with a can-do attitude, you will work alongside our existing Production Shift Managers ensuring all the daily needs are met in producing the daily plan for the site. 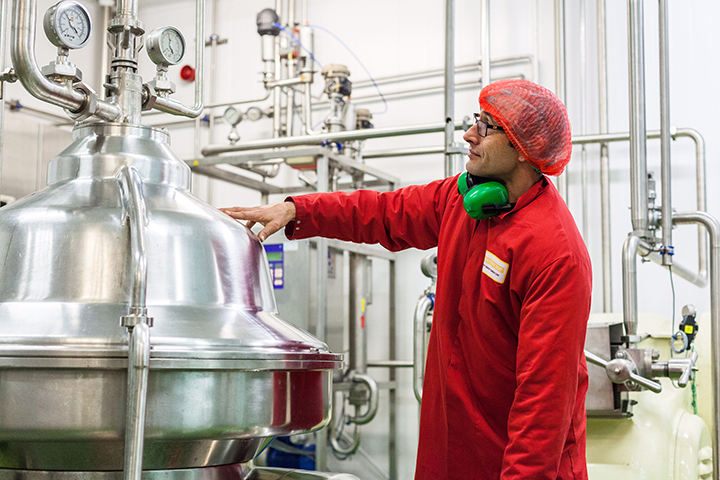 We are looking for motivated enthusiastic people to join our bank staff scheme to work in our family run production facility, applicants will be working in a highly productive food production environment, working as part of a highly motivated team, working on a casual basis until a permanent position becomes available on our milk bottling and cream production lines. 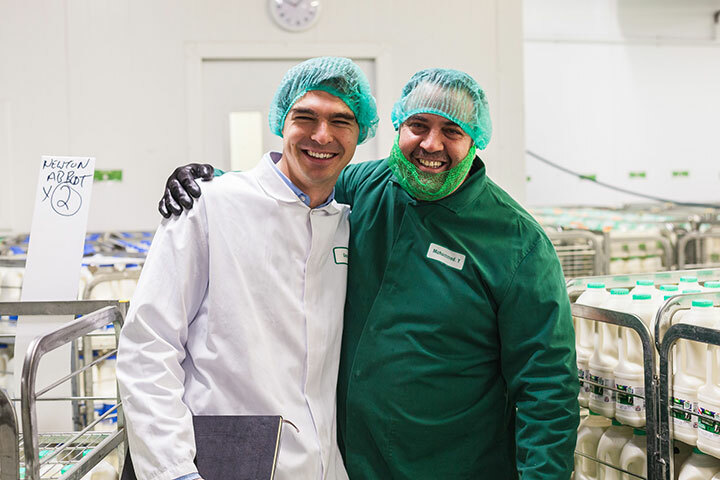 The Creamery Operator role is within our Food Production Facility and will require the operators to fulfil and number of different job roles within our creamery and culture product departments. We are currently recruiting for a Class 2 (LGV 2) Driver to support our expanding transport operations. Hours of Work: 08:00 – 17:00 or 10:00 – 20:00 (alternating). Monday to Friday with weekend work and on call work required. 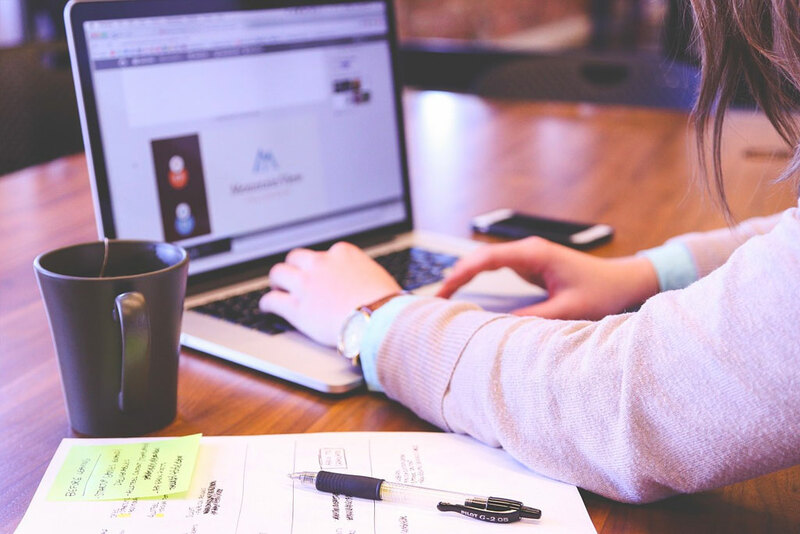 An exciting position has arisen within the Production Planning department for a full-time Production Planner. We are looking for a big hitter for this Senior Technical position – an ambitious and driven individual with bags of food manufacturing experience!